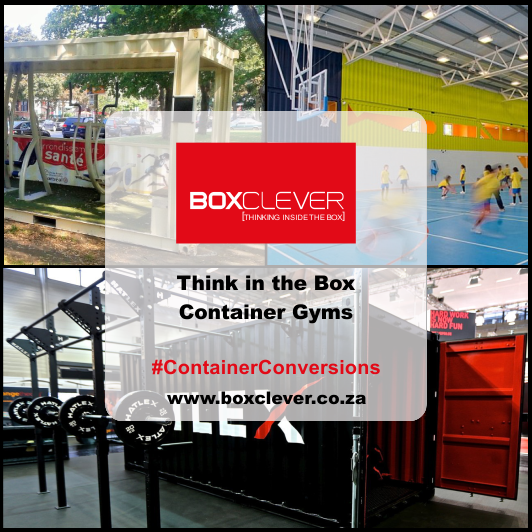 At Boxclever our on-site offices provide a quick and easy solution for office space no matter what Industry you are involved in. Not only is a site office affordable, it can be easily moved from site to site making converted containers a convenient solution for industry. 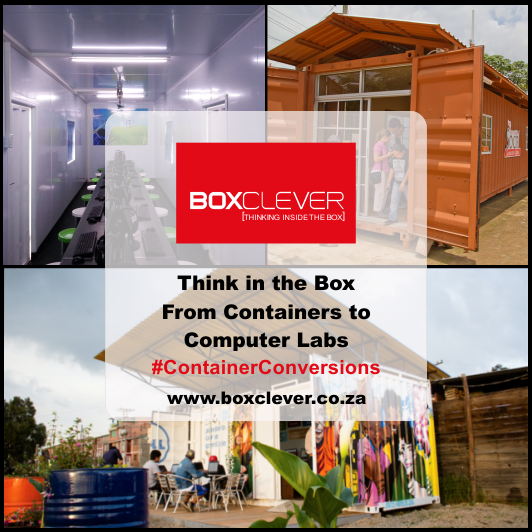 When it comes to supplying site offices, the Boxclever Team have provided easy solutions for Government, NGO’s, Municipalities, Mining and Construction sectors as well as many companies involved in service delivery or social development projects. 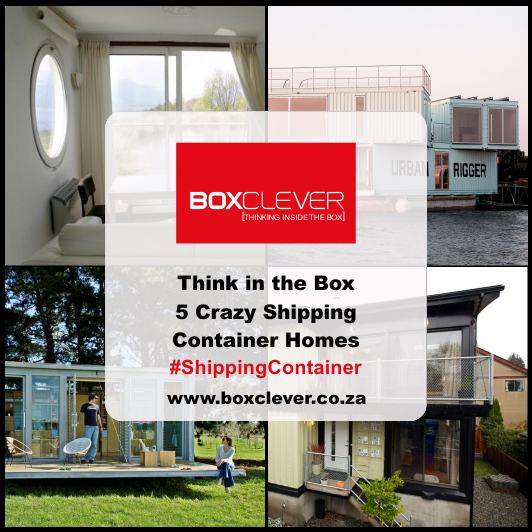 Site offices are just one of our container conversion products and these can be conveniently rented for short term projects. 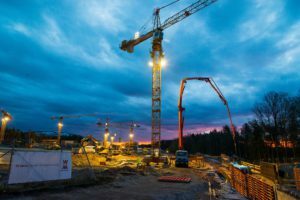 Perhaps you are involved in the construction sector and only need a temporary office solution for a few months. No problem! 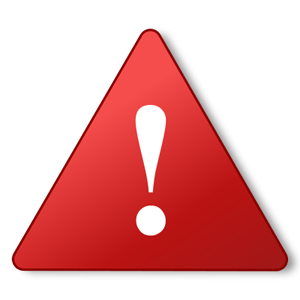 We have readily available units which can be delivered straight to the site. The unit can be fitted with air-conditioning, doors, secure windows and other features as per your request. In the construction and mining sector there is a need for hands on supervision. The converted container allows management to constantly oversee and ensure that projects run smoothly and on time. Units are supplied in a 3m, 6m or 12m size. We are confident you will find a unit suited to your office needs. For added convenience we supply handy storage units where equipment can be securely stored and locked up at the end of a busy day. Our company also supplies ablution facilities which are equipped with plumbing, toilets, toilet cubicles, basins and electrics. 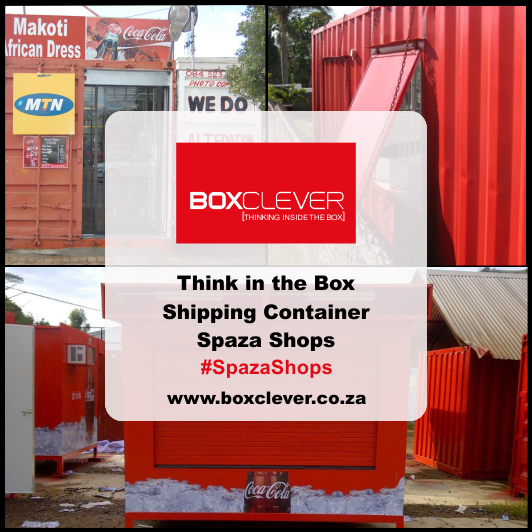 Feel free to contact our team if you are looking to buy or rent a site office, storage container or ablution unit. We will be more than happy to assist you with a quote.